There are 9 posts tagged bigbigtrain (this is page 1 of 2). Time flies. It’s almost exactly three years since I was at the wonderful Kings Place in London to see Big Big Train. 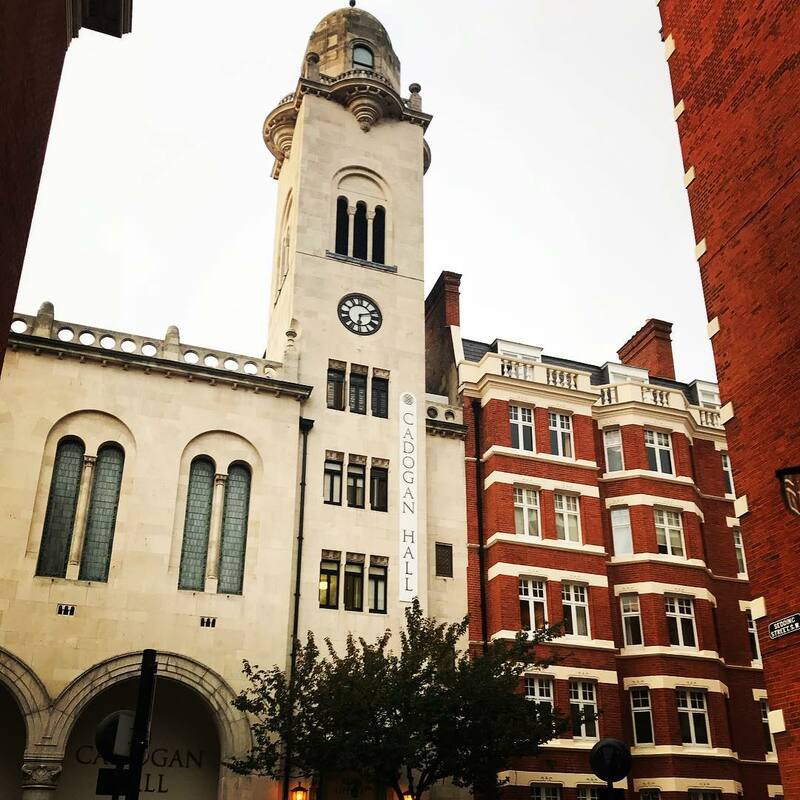 Cadogan Hall. One more night to go. The Second Brightest Star is a companion album to the Folklore (2016) and Grimspound (2017) releases. The Second Brightest Star features over 40 minutes of new songs and instrumentals alongside music from the Folklore and Grimspound albums presented in extended formats. A preview of one of the songs on the upcoming album by Big Big Train. It’s released on April 28th. Here’s the “trailer” for the much anticipated new album from Big Bg Train.